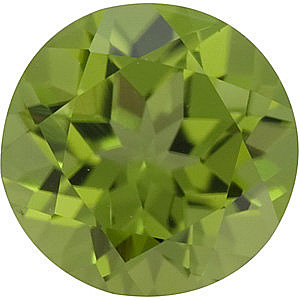 Description This Beautiful AAA Grade, Natural Round Cut Peridot Gemstone Displays a very vibrant, bright slightly yellowish green color in a medium tone, with a superior cut. Clarity grade is eye clean to very slight imperfections. Our Peridot Gemstones have NOT been enhanced in anyway and are sourced from China. Larger sizes are not always in stock. 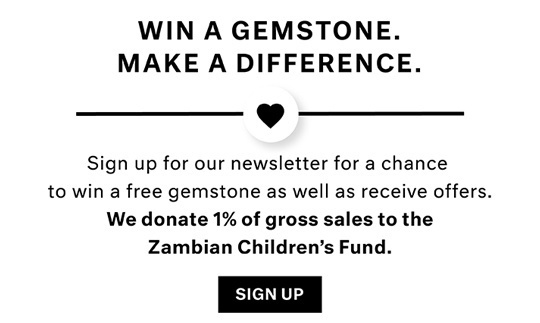 NOTE: Be sure to select the RIGHT gemstone/diamond by millimeter size only. Selecting your gemstone/diamond by carat weight is NOT ACCURATE. The best way to select the right size gemstone/diamond is to use our size chart image or consult with a local jeweler to measure your setting or gemstone.